RYAN’S HOCKEY TOURNAMENT WAS THE VERY FIRST ‘A LIFE FOR A CURE’ EVENT IN 2010. 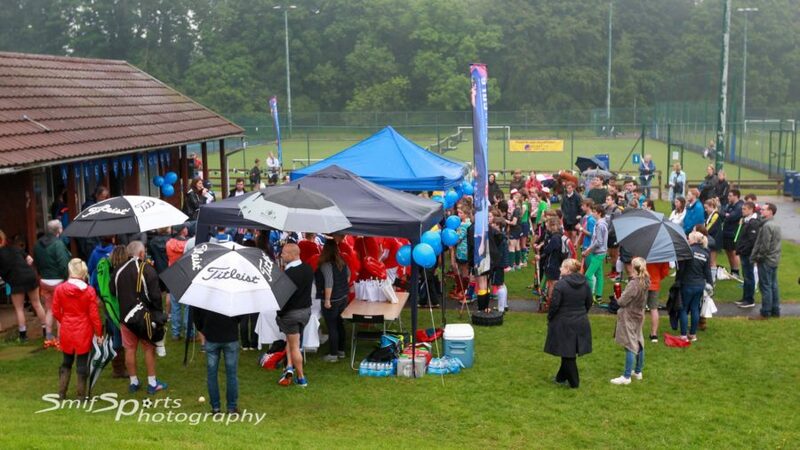 IT HAS GROWN EACH YEAR WITH OVER 250 PLAYERS TAKING PART YEAR ON YEAR. 2018 didn’t disappoint! Despite the thunderous start that was met with laughter and unfailing enthusiasm, the day was absolutely brilliant as always with the sun declaring its presence from lunchtime. Your annual hockey tournament is just fantastic! 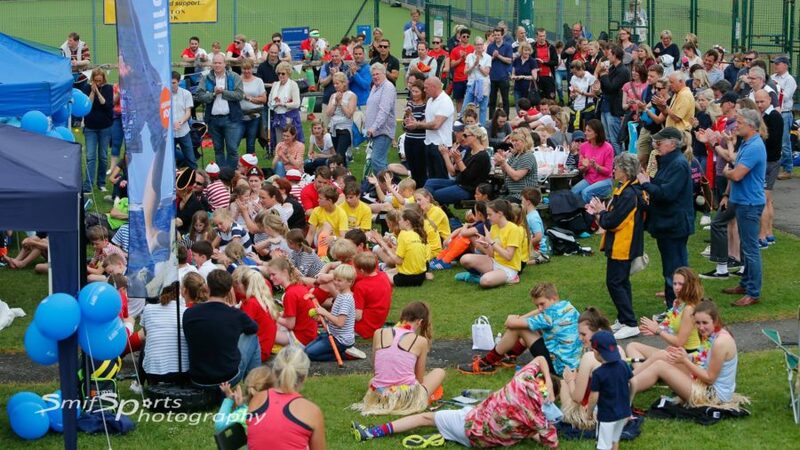 It brings together clubs from all over the area and players of all ages – a true community event ….. and great fun to boot! 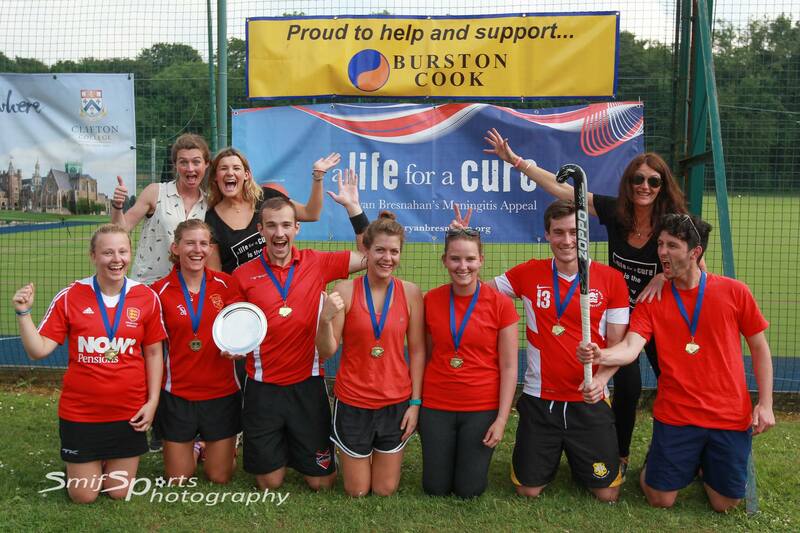 Congrats to Firebrands team who were the winning team on the day – huge thanks to the players for coming year on year. But of course, everyone is a winner on the day. It is just the most fun day: full of banter, laughter, spirit, excellent hockey and support. 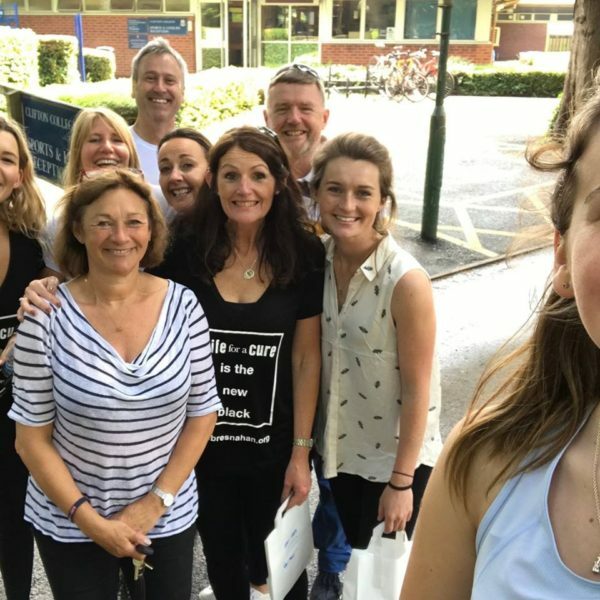 The day wouldn’t be possible without so much help from our team of helpers who all dedicate their time – many of them being part of the event since 2010. Special thanks must go to Emily and Pippa Atkinson who truly make it happen – always with a smile and a solution! This year was a huge test with gazebos flying off to gazebo heaven overnight, after having spent hours erecting them the day before! All good fun and we now have access to an excellent sturdy one when needed next year! Huge thanks to everyone who played, helped, donated, supported and with the help of Burston Cook’s sponsorship raised £2,600. @smifsports smashed the photos as always – thanks Peter Smith. The event is truly everything that Ryan would love.